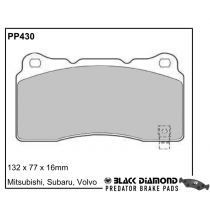 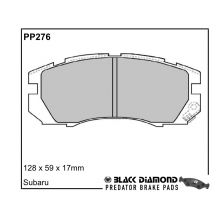 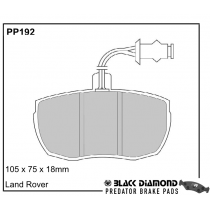 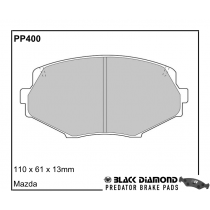 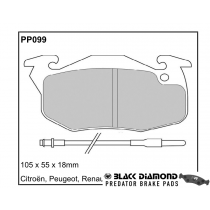 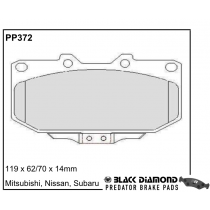 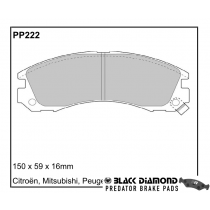 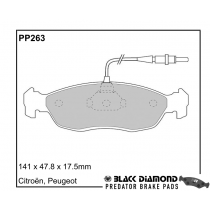 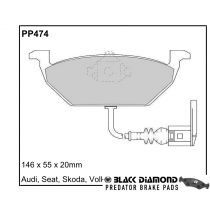 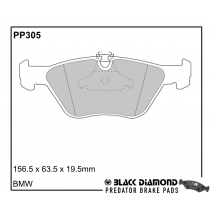 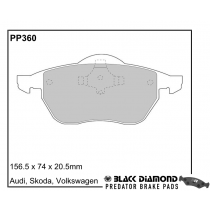 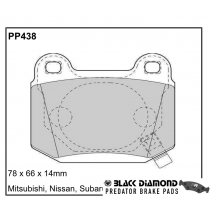 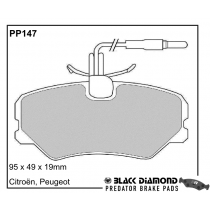 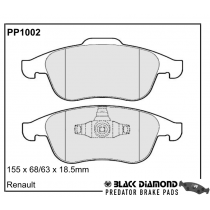 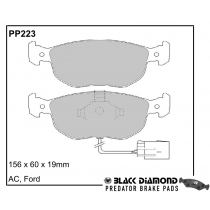 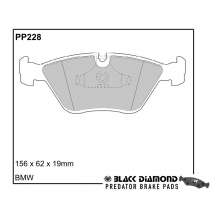 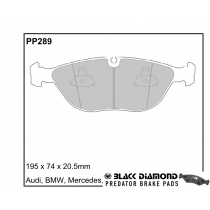 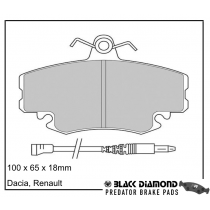 A collection of quality brake pads from Black Diamond to enhance performance on the road. 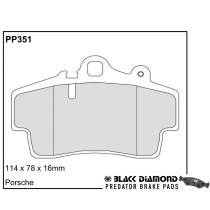 Enter your car details to find Performance Brake Pads for your car. 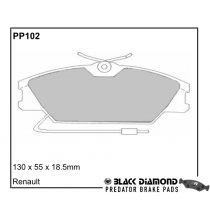 Performance brake pads are an upgrade to standard pads that a vehicle will have fitted on the production line. 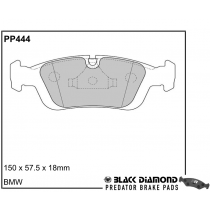 In order to achieve better performance, brake pads are made from special compounds that make them more durable and able to work under intense conditions. 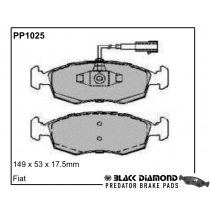 They are 'high friction', which is their primary function (to reduce speed quickly, and more quickly than standard pads). 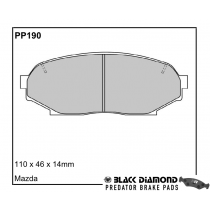 Performance brakes cool quicker and don't produce dust. 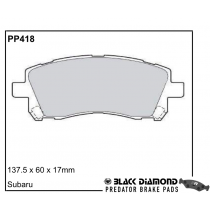 Some performance brake pads include a layer that is specifically designed to transfer heat away from the brakes (pads and discs), which in addition to keeping them cooler also helps stop warping or malforming. 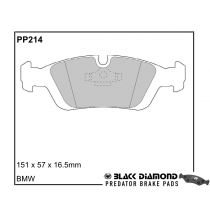 Drivers that expect better braking should strongly consider using performance brake pads as part of a better braking system.